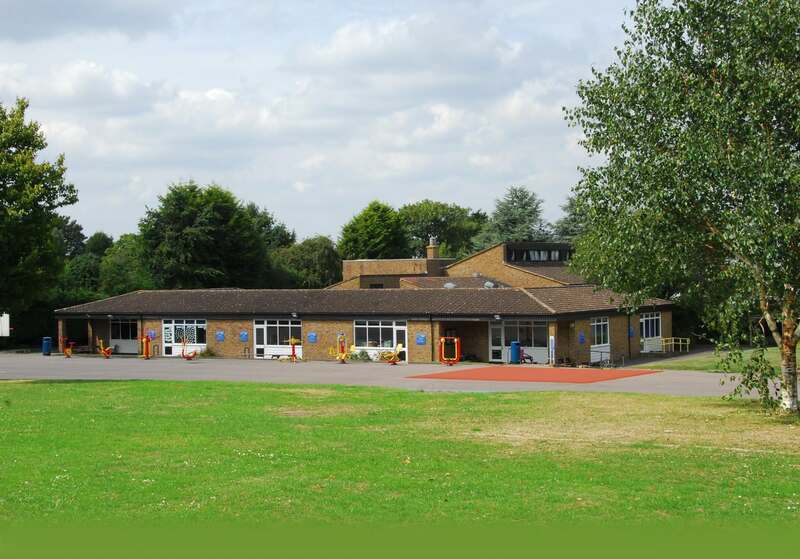 History at Biggin Hill Primary School is taught through the Learning Challenge curriculum. The Learning Challenge concept is built around the principle of greater learner involvement in their work. It requires deep thinking and encourages learners to work using a question as the starting point. Each year group plans around three big questions a year related to the history guidance from the government and Learning challenge website. In designing the curriculum teachers and learners are using a prime learning challenge, expressed as a question, as the starting point. Using the information gained from pre-learning tasks, the new National Curriculum and the school’s context a series of subsidiary challenges are then planned. Each subsidiary learning challenge is also expressed as a question. Teachers begin a new topic question using a pre learning task. Pre-Learning Tasks ensure that learners are directly involved in the planning process. Well planned pre-learning tasks should help to bring out what learners already know; what misconceptions they may have and what interests them. Teachers then take account of the outcome from pre-learning tasks to plan the subsidiary learning challenges for each lesson. At the end of each big question pupils are given time to reflect on their learning. Learners are asked to think about and present their learning back to the rest of the class making the most of their oracy and ICT skills to do so. During the year the children cover several big questions and therefore subsidiary questions related to the Early Years outcomes under understanding the world. Is everybody's home the same? Who lives in a castle? How can we make prince Charming's castle modern? Was it once mixed up time? A long, long time ago was there an ogre called Shrek? What has changed since Grandparent's were young? Why is the Wii more fun than granddad and grandmas toys? Why were Christopher Columbus & Neil Armstrong very brave people? What was it like in Biggin HIl 100 years ago? Do you think William Wilberforce was a hero or a fool? (Has Greece always been in the news? Why should gunpowder treason and plot never be forgotten? How did the Battle of Britain change WW2? Where the Vikings always victorious and vicious? Who were the Mayans and what have learnt from them? EYFS and Key stage one took part in an African stories and rhyme workshop where the lady told them a story about animals that live in Africa. The children role played the animals and told the story. In class children learnt about famous black people and their achievements alongside making kente cloth patterns and other art related activities. During the year Off the Page History Company come into school and do whole day history workshops based on different eras of time. We have so far seen Romans, Egyptians and Vikings in school. The children have the chance to dress up as a person from history and take part in several activities during the day related to that time in history.